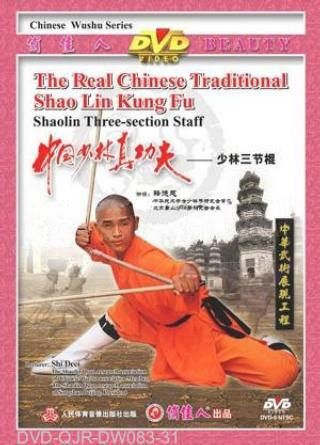 This is a kind of the shaolin short weapons. It is made of the three sections, and should be performed very quickly, dazzling the enemy and attacking near and far. The enemy will be confused but the player should keep a clear mind. The main techniques are point, strike down, cloud and sweep.